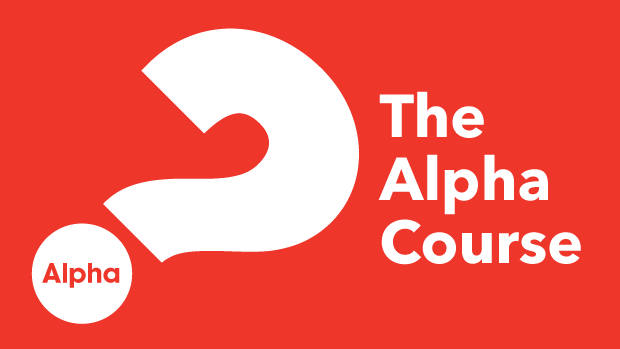 Alpha is run all around the globe, and everyone is welcome. It runs in cafés, churches, universities, homes, bars—you name it. No two Alphas look the same, but generally they have three key things in common: food, a talk and good conversation. To register an interest in our next course click here or contact us.